le mercredi 28 novembre 2018, 14h-16h, dans le séminaire du Centre d’études mongoles et sibériennes, 54 boulevard Raspail, salle P1-01/B1-10 (1er étage). The worship of the future Buddha Maitreya is widespread in Asia and has a long tradition. In Tibet, prayers were dedicated to him for centuries. Nevertheless, the belief in the coming Buddha was not only purely religious, but closely interwoven with the politics of that time. This is particularly evident in the Gelug School of Tibetan Buddhism. 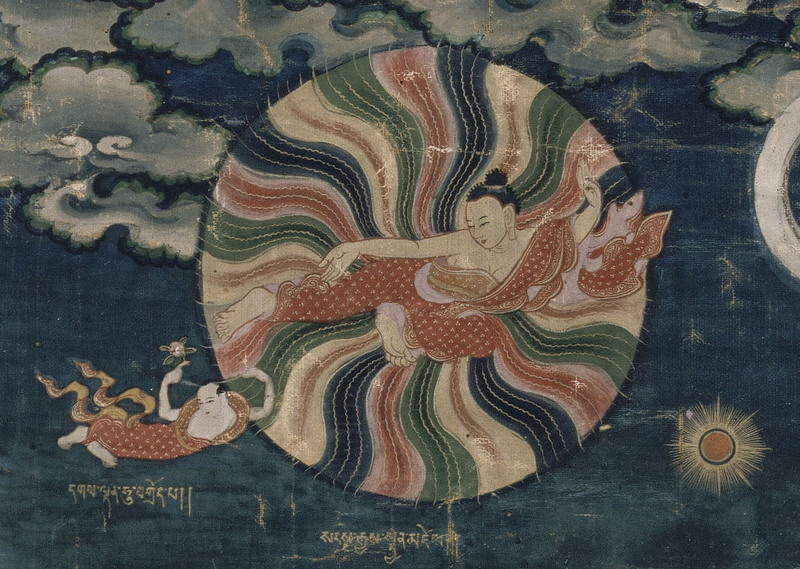 The diverse forms of worship dedicated to Maitreya, its ideological and political foundations, and the accompanying artistic developments from the beginning to the present are briefly presented in this lecture.